Two weeks after slammed for attempting of trying to bring the judiciary to a grinding halt by delaying appointment of judges, the Centre today told Chief Justice T S Thakur-led bench that 34 judges have been appointed to the High Courts. Appearing for Centre Attorney General Mukul Rohatgi said out of 77 names recommended by collegium, 43 names have been sent back for reconsideration. After the AG submitted a list regarding the appointments, CJI Thakur perused it and said the collegium will meet on November 15 and a detailed order will be passed later in open court. It is to be noted that Rohatgi had in October 28 sought one more chance to “come up with something positive” by today defusing the volatile situation and preventing the summoning of the top officials of the PMO and justice ministry. "In Allahabad, out of a sanctioned strength of 165 there are only 77 judges. In Karnataka High Court, an entire floor of courts are locked because there are no judges. Once we had a situation where we had judges but no court rooms. But now there are courtrooms but no judges. You may now as well close court rooms down and lock justice out. 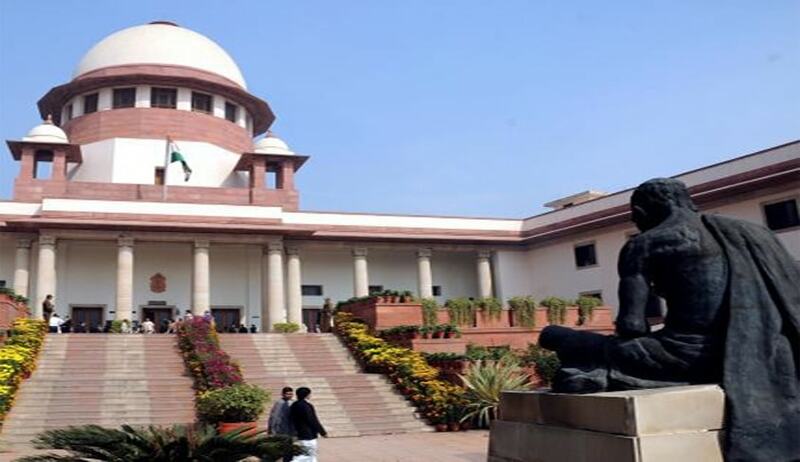 You can have the institution called the judiciary locked”, an angry CJI had told Rohatgi who represented the centre while hearing a PIL filed by 1971 war veteran Lieutenant Colonel Anil Kabotra and lawyer Ashwini Upadhyaya on the issue. The CJI then had said “what about the remaining six..it has been four months..over all we had made 88 recommendations..you are sitting on them..If there are inconsistencies with them bring it back. If there are problems with the candidates tell us..do not bring the judiciary to a grinding halt”.